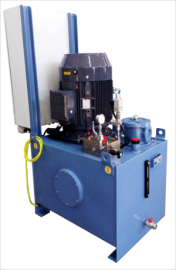 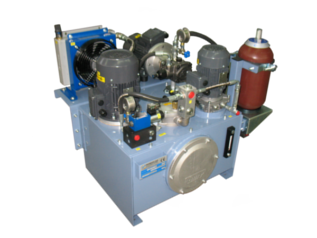 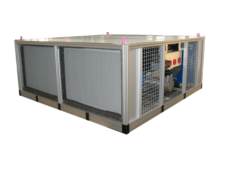 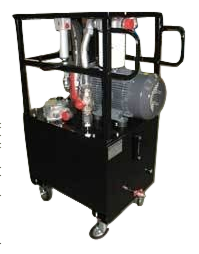 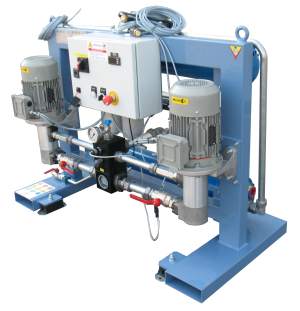 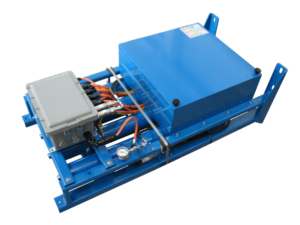 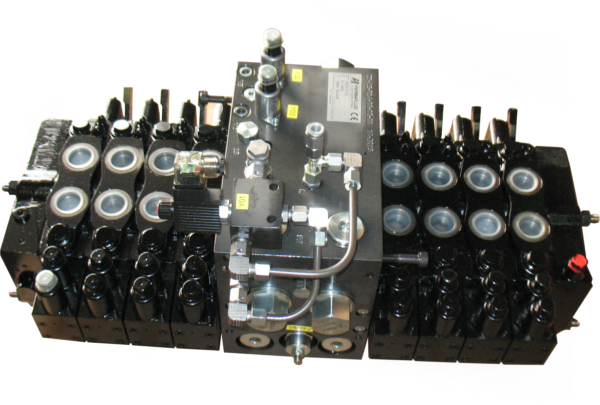 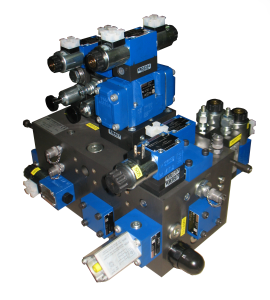 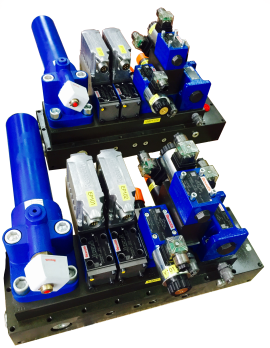 Parmafluid projects and manufactures: hydraulic and pneumatic systems, test benches and hydraulic cylinders. 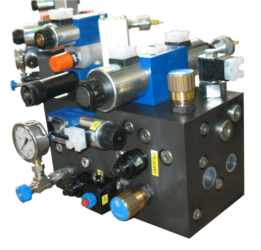 Our systems are characterized by the quality of their components and their high reliability. 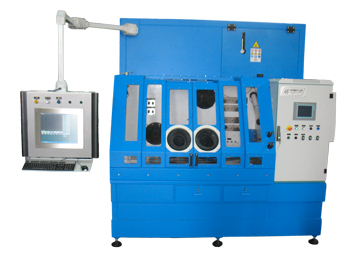 Accompanying the customer from the initial consulting and design stage to the manufacture and final test, we guarantee a wide range of customizing. 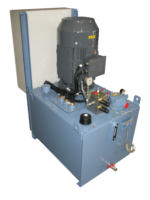 We also offer an efficient post sales assistance service. 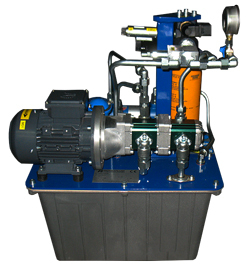 Choose the best solution for you for more information, or contact us for any further clarifications. 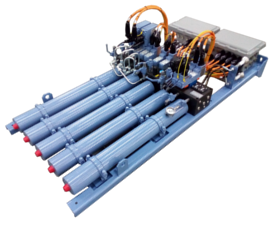 CRANE POWERPACK WITH NAVAL CERTIFICATION "RINA"